Technology is one of the key driving forces behind the growth of businesses worldwide, and as such is now heavily invested in by up and coming businesses as well as more established companies. Whilst some of the most high end technology may be out of reach for SMEs, there is still plenty of other, incredibly useful tech which they can utilise to enhance their operations. Here are three tech solutions for SMEs. With both short and long term economic uncertainty pervading the UK, it has become clear that pensions of all kinds are in danger, so it is up to businesses to assure their employees that their pension schemes are in good hands. To help them do this, pension management software, such as Guided Outcomes offered by Hymans Robertson, could well be the answer. It allows employees to easily keep track of their contributions/savings, and could give them peace of mind that they will have an income after retirement. One of the most innovative and revolutionary technologies of the last decade, cloud computing is truly taking over SMEs across the world. It allows data to be stored, managed and processed via remote online servers, which saves heaps of physical space which can be used for any other purpose (this can be especially useful to SMEs, given that they often operate from smaller offices/workplaces). 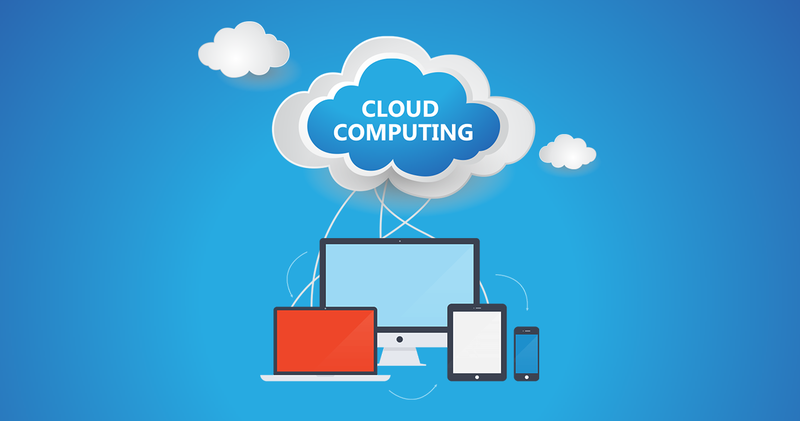 Cloud computing also makes document sharing much simpler and easier, and can help to massively cut down on paper waste. It also has the potential to save the SME a huge amount of money, all the while boosting its efficiency and operational effectiveness. For SMEs, accounting can be a real drag, yet it is a necessary and important part of operations, and one which will ensure they do not run into any trouble as they grow. Luckily, there is now plenty of accounting software on the market which can help make the accounting process far smoother and simpler. It helps to prepare accounting documents like financial statements and invoices digitally, as well as allowing for much easier management of such documents. Once again, this helps SMEs to save a great deal of time and money, which can be reinvested elsewhere in the business. These are some incredibly useful technologies, but every business has different needs depending on their size and function. That is why, for SMEs, it is well worth doing some research to see what is out there which could benefit them.